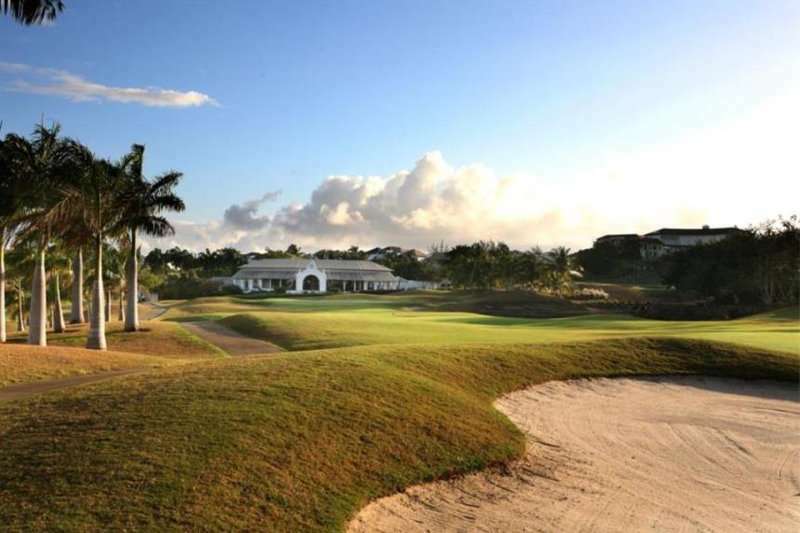 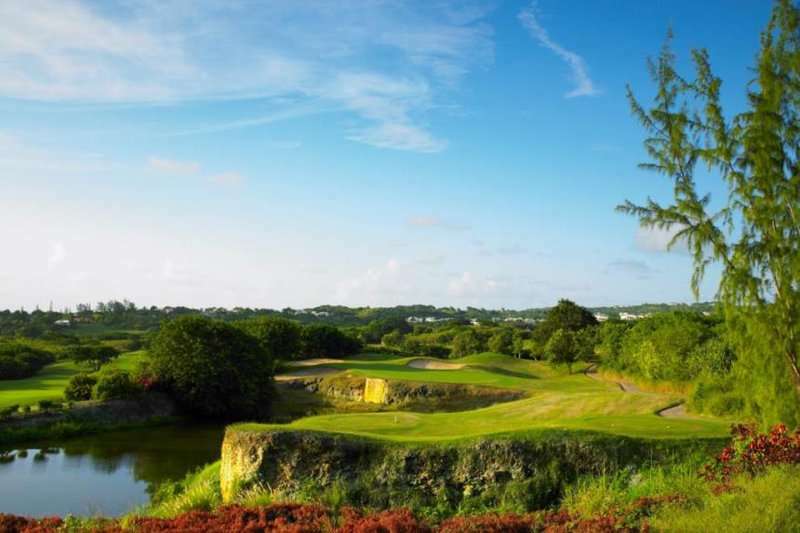 Royal Westmoreland is one of the most prestigious golf holiday destinations in the Caribbean, offering some of the most luxurious accommodation in Barbados and a magnificent golf course on site. 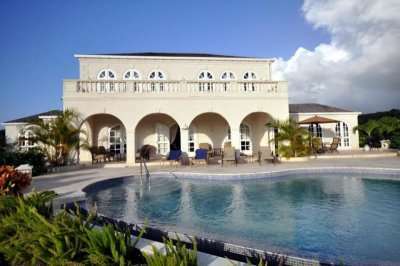 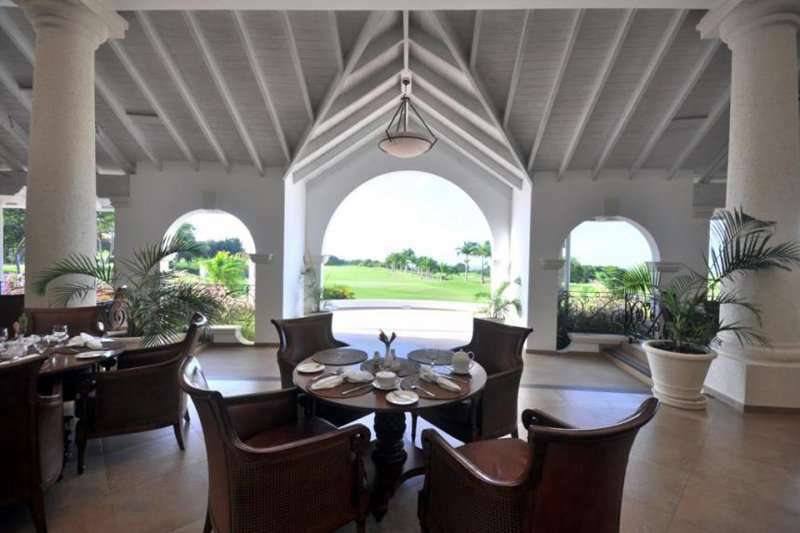 This world class golf and beach resort is located in popular resort of St James overlooking the west coast of this beautiful island. 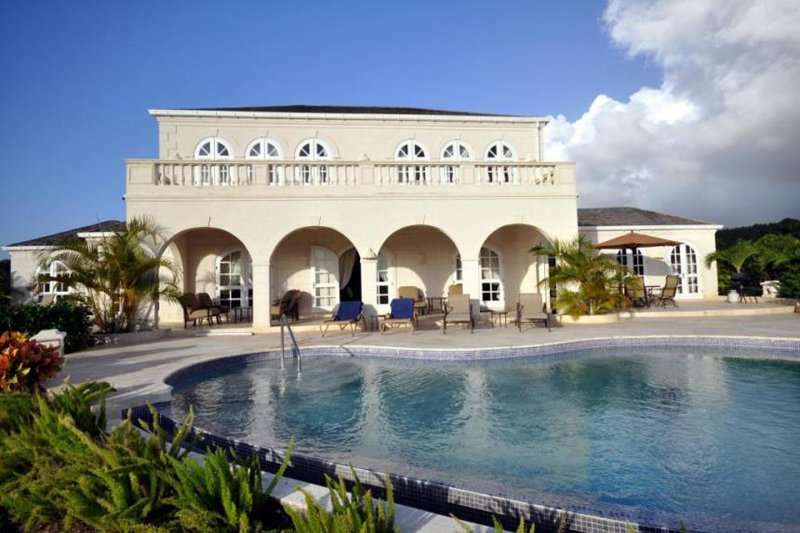 The resort, positioned in a 750 acre estate, offers excellent facilities and a stunning range of exclusive apartments and villas for your stay in a serene environment on the picturesque Mullions beach. 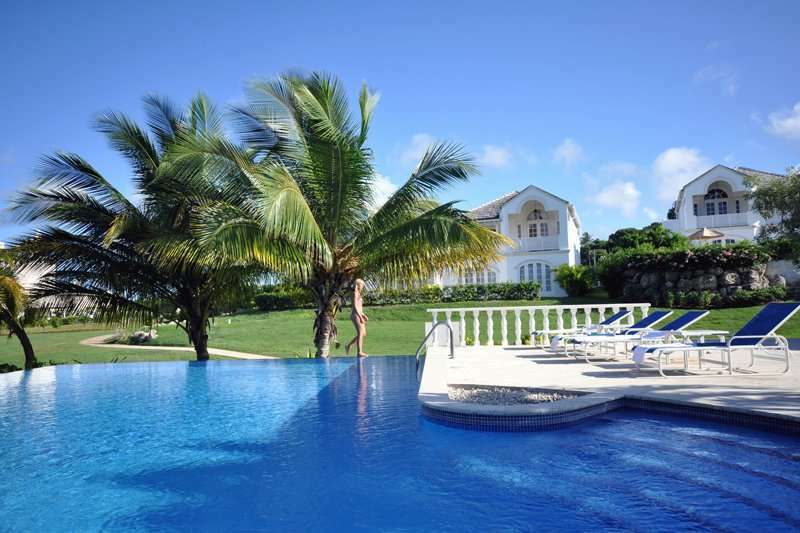 Accommodation residents can access the members only beach bar and make use of the indulgence spa, well equipped fitness centre, tennis academy and swimming pools. There are plenty of gastronomy options onsite including Tides Restaurant, serving inspired Caribbean cuisine, Daphnes, offering a traditional Italian menu and Cin Cin boasting alfresco dining and sweeping sea views. 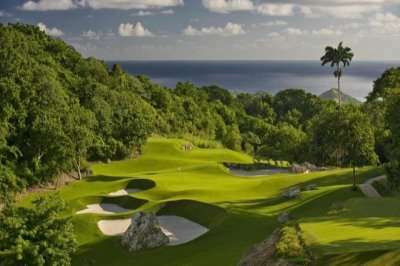 Some of the famous private owners here include Freddie Flintoff and Gary Lineker. 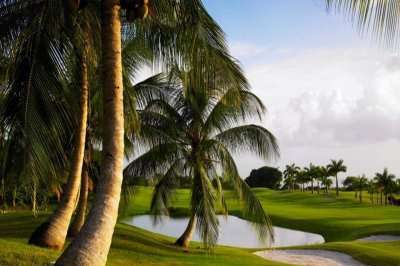 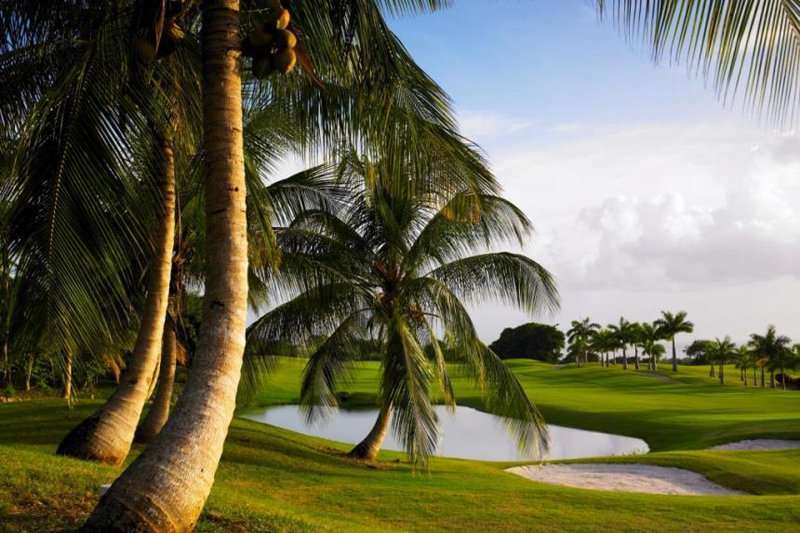 The resorts boasts a Par 72 championship golf course designed by Robert Trent jones, consistently ranked as one of the top courses in the Caribbean, in the tropical environment of Barbados. 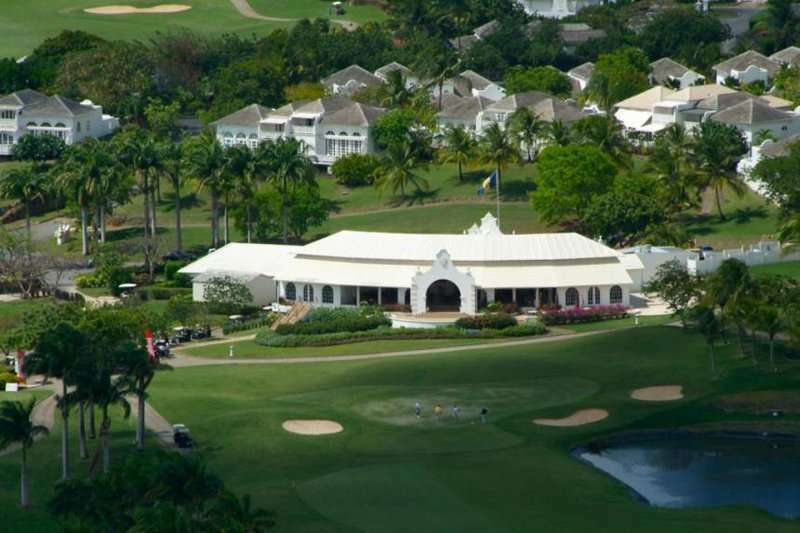 The Royal Westmoreland enjoys a prime location where you can indulge in the warm weather, clear blue skies, and gentle winds and some outstanding golf. 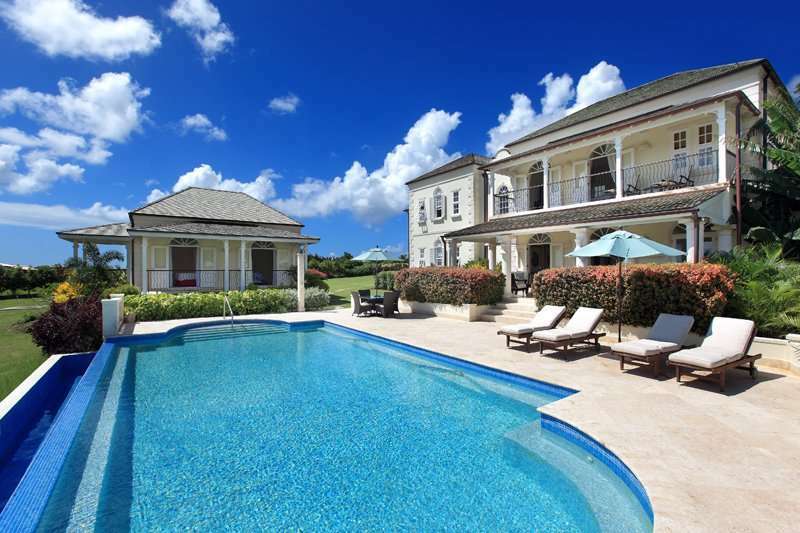 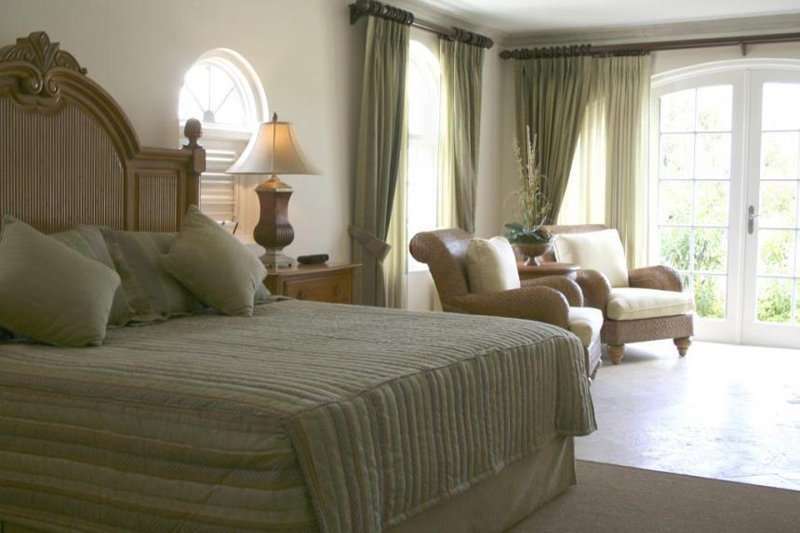 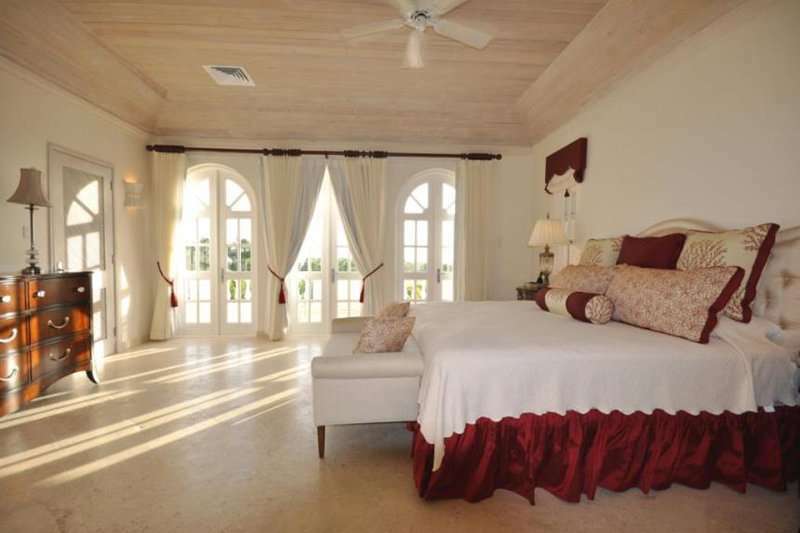 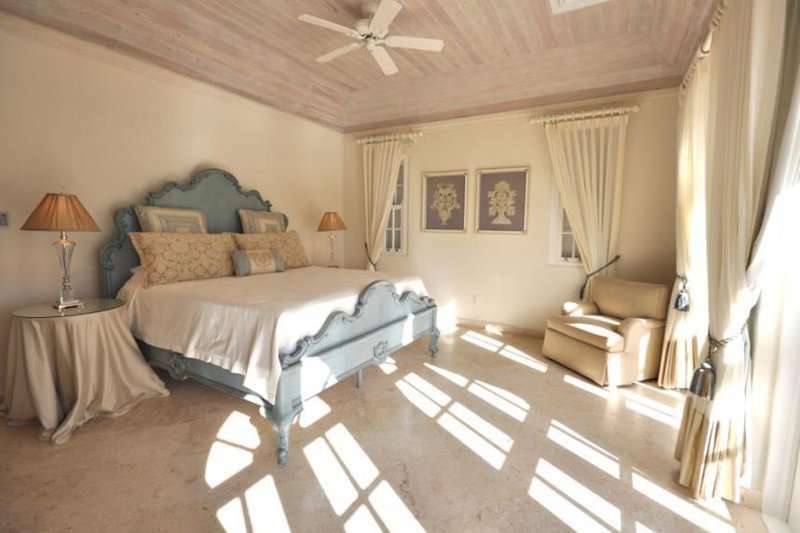 The estate prides itself on offering the most desirable private holiday apartments and villas in the world, a golfer’s paradise on the island of Barbados.